A COUPLE OF years ago Philippa Holland was riding out from former footballer, Michael Owen’s yard in Chesire – The Manor House Stables which are run by the succesful trainer, Tom Dascombe. For most amateurs the company would seem daunting. But not to Philippa Holland who has enjoyed some success of her own including winning the Magnolia Cup at Goodwood twice – a celebrity race for women only, where she raced against sporty adversaries such as Francesca Cumani and Lucy Henman. She also did several point to point races on the Charlie Mann trained champion, Mr. Big who twice raced in the Pardubice in the Czech Republic – a 6,9 km steeple chase which was first run in 1874. Style was always an important part of Philippa Holland’s risqué rides. At her latest Magnolia victory she wore silks by Love magazine editor Katie Grand and a necklace of her own design. “Looking smart makes you a more confident rider,” she said sporting a long gold chain with a disc that was engraved with ‘Artemis, Goddess of Hunting’. 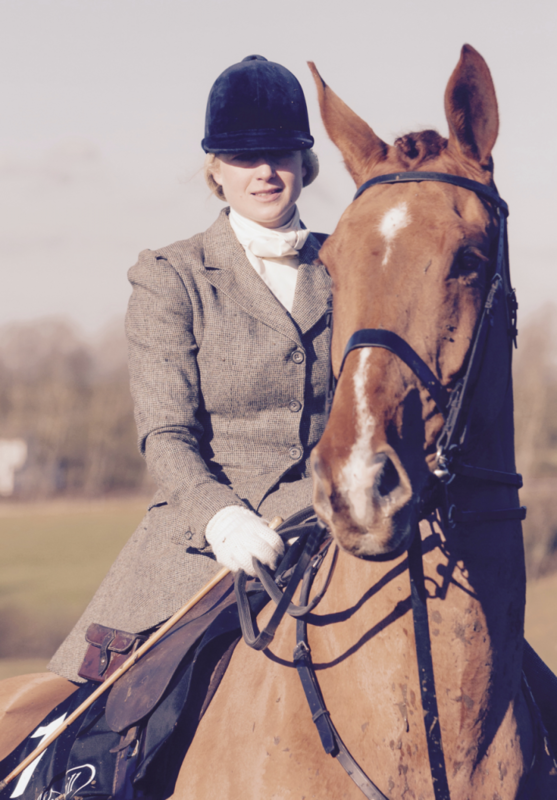 These days, the 35-year old’s equestrian outings mostly takes place in a side saddle where she’s dressed in her friend and fellow rider, Lady Martha Sitwell’s sharp designs – fitted jackets and wide dresses which are sewn in Saville Row. “It’s like a uniform so the tailoring is very important, “ tells the designer, who about ten years ago learned the sport from her boyfriend’s mother – “an old school, glamorous and eccentric woman who had some horses stabled in Normandy”. 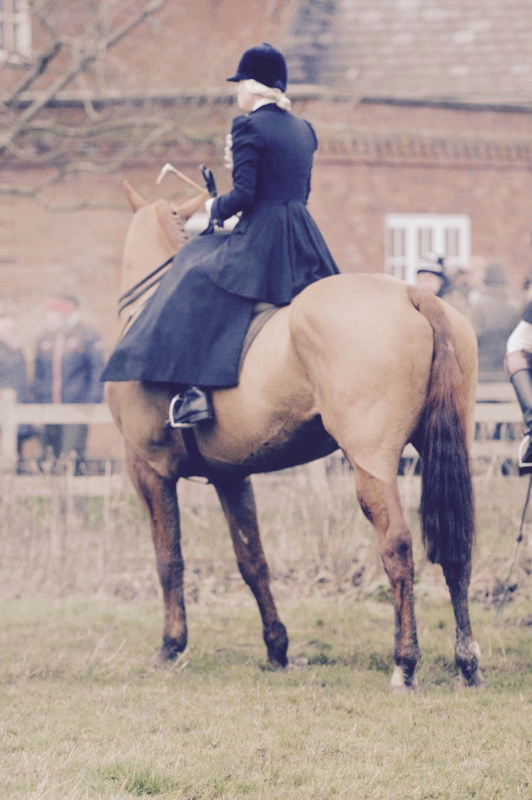 That these female dare devils dressed as the feisty women of yesteryear fascinate an increasing number of bystanders is obvious at the yearly Diana of the Chase – a chic side saddle hunt race, hosted by Brian Henton at Ingarsby Old Hall in Leicestershire. For the past three years the race was organized by Philippa Holland who equipped each of the riders with an Artemis pin from her own jewelry collection. “The sport is catching on. I’ve met side saddle riders from Normandy, Ireland, Holland and some from the United States. Once you get your balance right its quite easy,” she tells. “I’ve been doing yoga since I was 18 which helps a lot,” she adds. “The most important thing is to sit straight in the saddle and to go with the horse’s movements. If you’re imbalanced it’s bad for the horse and it’s bad for you, too. A lot is relying on a good horse – you have to teach it to canter slowly and to never trot, just like in the old days, when people would only walk or canter. If you get it right it looks good and it’s very comfortable – like you’re on a rocking horse,” tells Phippa Holland who studied with side saddle expert, Roger Philpot to get the technique right. 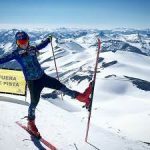 It took her six months to learn properly – since then, she’s been passionate about the sport both riding and organizing events. 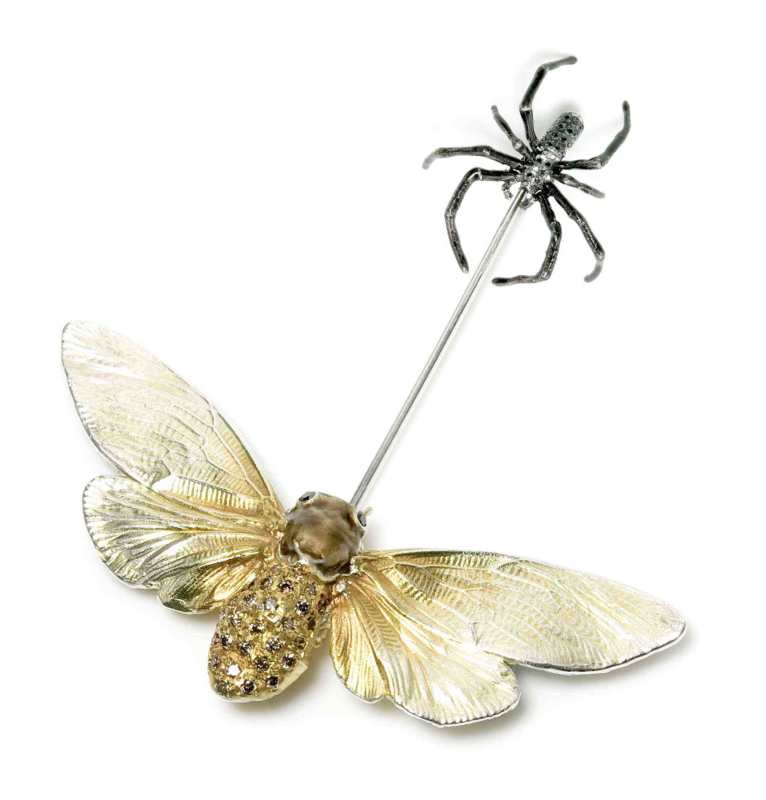 A favourite of the designer – a moth and spider cast from life in gold and silver. As the pin is hidden when the piece is worn the predatory spider appears to be approaching the moth. Philippa Holland is based in Nottinghill, London, though she was never a city dweller. “I grew up in the countryside, so when I first came here I craved nature and I would always go to the park. My designs are always linked to nature. 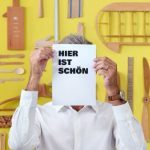 Now you see more of that sort of thing and that’s why I don’t want to go mainstream – I only want to make jewelry that you don’t find elsewhere,” she tells. A favourite of the many celebrities who have endorsed her brand is an engraved silver disc with a long chain that she often wears herself. But it is insects which are her most frequent motifs and the way they’re cast is unique as it allows even the tiniest details of a beetle or a moth become visible works of art. The collection Nature’s Tricks is inspired by the Darwinian world and the theories about the survival of the fittest. Various insects and animal skeletons were gathered and then electro-formed and cast in gold and silver to create an exact replica, a process reinvented from Renaissance ceramicists. The stones are sourced in Jaïpur in India but all craftsmens are English. The most luxurious items are made in collaboration with the famous London jeweller, David Morris and they are literally treasures in 18ct white or rose gold and quotes such as ‘All you need is love’ and ‘I can resist anything but temptation’ delicately written in diamonds and rubies. Despite Philippa Holland’s love of horses, they are nowhere to be found in her designs and she’s never ridden in London.